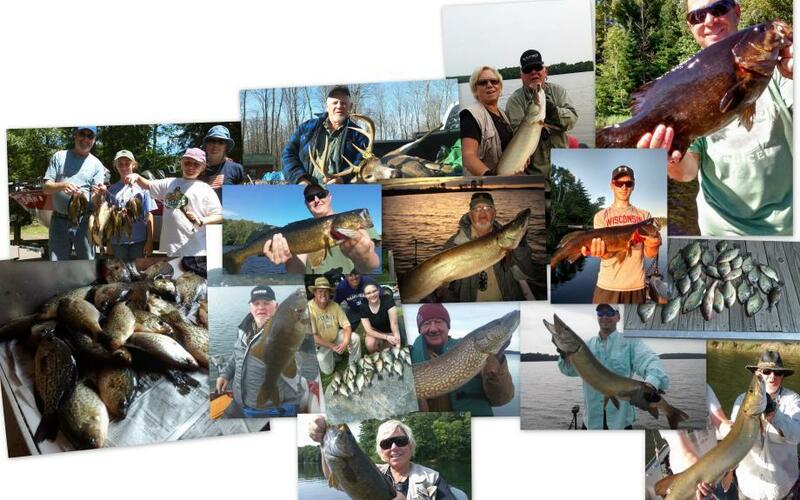 The Wisconsin Northland Outdoors radio show covering Northern Wisconsin fishing. hunting, and outdoor activities. Copyright © 2011 John Myhre. All rights reserved.